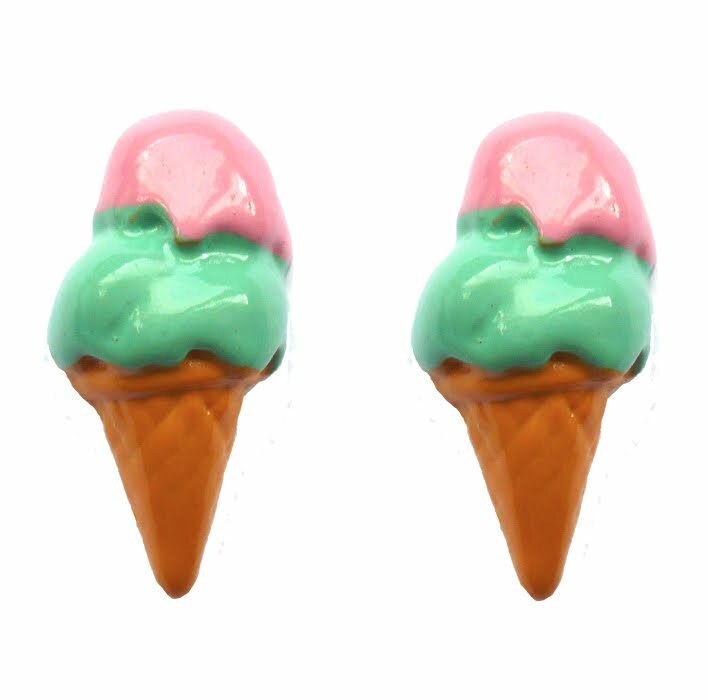 My Love, Hearts & Crosses ice cream earrings giveaway ended last night & i have chosen the winners! Congratulations girls! 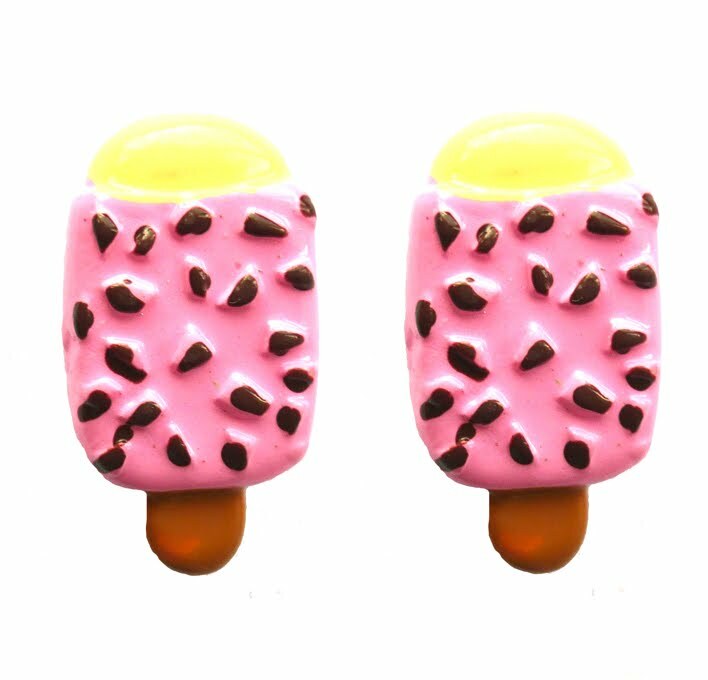 I will email you all now, to get your details and to find out which earrings you would like! Didnt win? 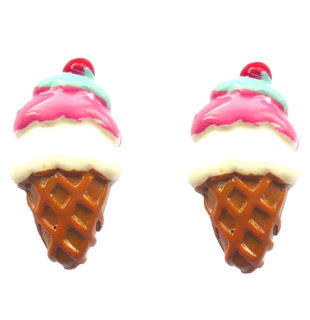 You can nab yourself a pair of these gorgeous earrings from Love, Hearts & Crosses for £6! I think i might join you! Thank you so much to everyone that entered - it means a lot! I *hope* to be holding another giveaway if i get to 1500 followers! Your blog is very very cute! and so are you! those are soo cute, congrats to the winners! These earrings remind me of childhood times - so cute! Yout earings are really stunning!